Microsoft is getting desperate. 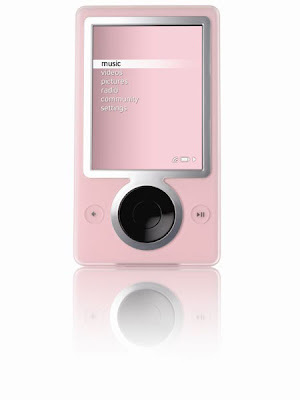 Bill, no matter what color you make it, it’s still a Zune. Sorry.